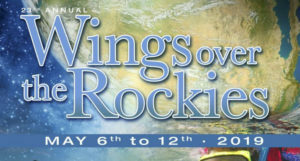 Wings Over the Rockies 2019; Go Ahead …. EXPLORE! 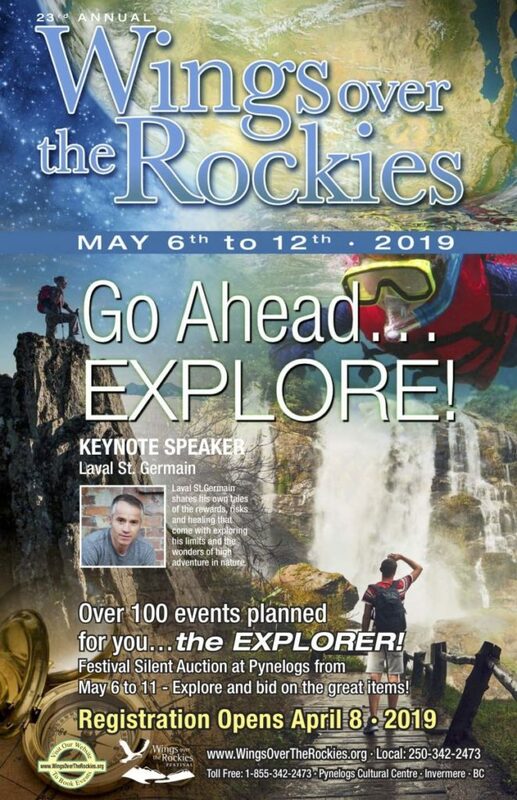 This year’s Wings Over the Rockies Festival explores the theme Go Ahead … EXPLORE with Keynote Speaker Laval St. Germain. Whether its talking and networking to spread a web of ideas, or finding ways that birds depend on trees for nesting, safety and nutrients, or how lakes are networked by trails, webs and roots or having a more global view of how we can live in a more interconnected world that binds together for a stronger system of communication and social networks. Join us for our 22nd annual Festival in the beautiful Columbia Valley to experience ways to connect and network with like-minded people.